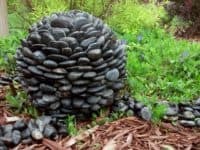 Sometimes it’s nice to add a little bit of sparkle, personality, or simple DIY beauty to the garden, to contrast with and highlight the natural beauty you’ve so carefully cultivated! 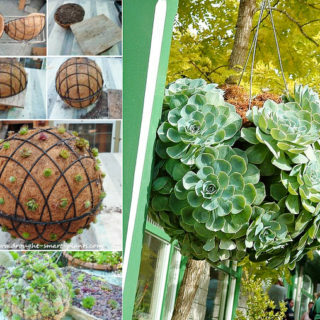 That’s why we’ve already started making ourselves some pretty garden balls in different designs and DIY techniques. Come spring, we’ll nestle them amongst the plants once the ground is dry and watch the flowers bloom all around them. 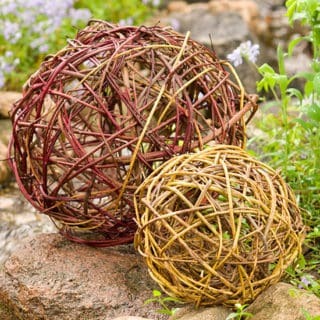 Are you just as interested in DIY garden balls as we are because you can’t resist the opportunity to make a space even more lovely than it already is, especially if it means putting your crafting skills to good use? In that case, here’s a list of 15 of the best designs and ideas we’ve come across so far in our search for the perfect pieces for this spring! 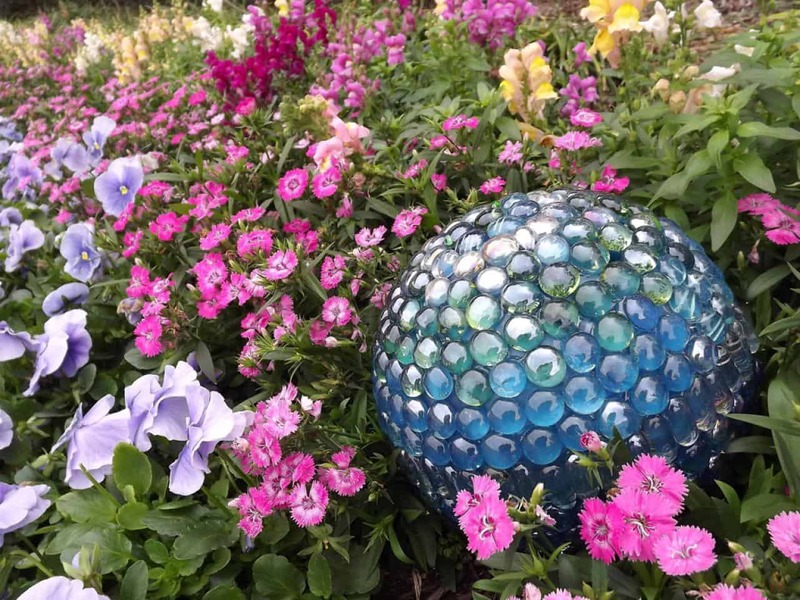 Have you always appreciated the classic gazing ball style that you’ve often seen in public gardens or floral greenhouse centres but rather than simply buying them, you’d rather make a version of your very own? 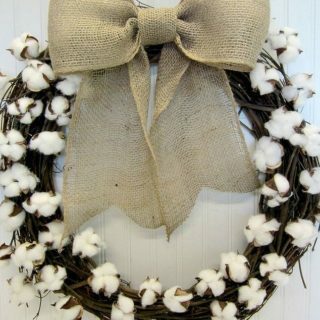 Then check out just how HGTV made that happen in detail! 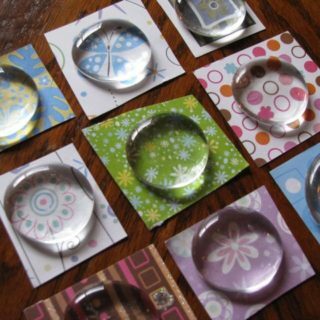 They used flat backed crafting marbles and glue to create a kind of zen looking glass mosaic effect. 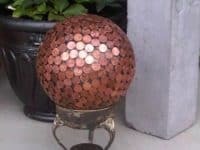 Have you always loved the idea of upcycling in your DIY processes whenever you can so you’re actually looking for a gazing ball idea that’s made from things you either already have in your house or might be able to find in a thrift store? 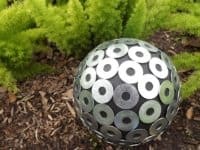 In that case, grab yourself some spare metal washers and an old three-hole bowling ball and check out this awesomely reflective metal garden ball tutorial on Green Diary! 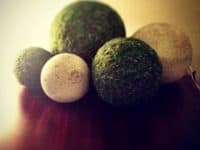 Have you made several glass marble gazing balls before and, even though you really like both the process and the finished product of the technique, you’re looking for a way to chance this year’s version up a little bit? 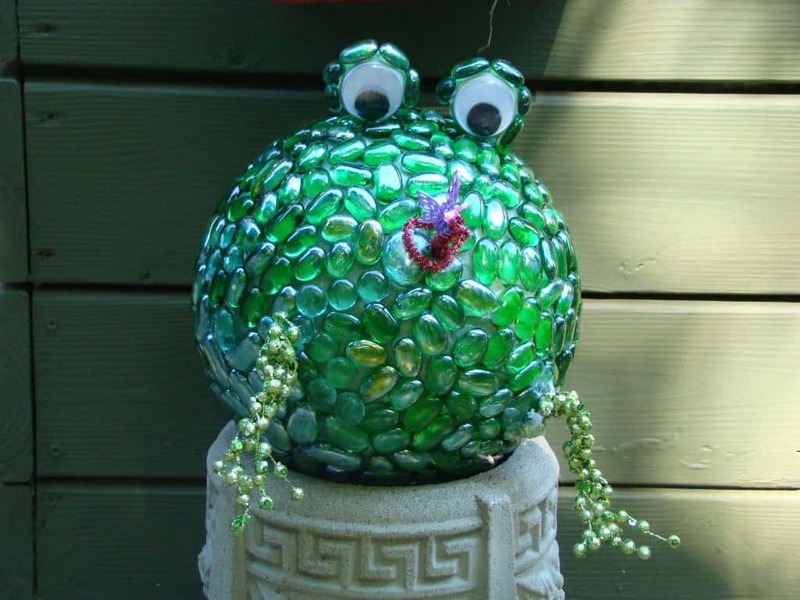 In that case, we think you sound like the perfect person to try making yourself a funny little garden frog, just like this one from Cool Creativity! 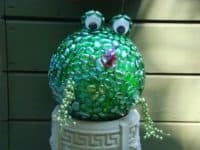 They used a bowling ball, green glass marbles, and some malleable but strong crafting wire to make the frog’s body, face, and legs. 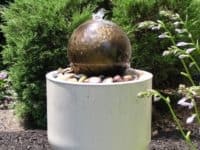 Have you always loved the idea of gazing balls so much that you actually want to put a few in your yard even though you don’t have a colorful floral garden, but the plants back there are still quite thick and you’re not keen on the idea of trimming them down? 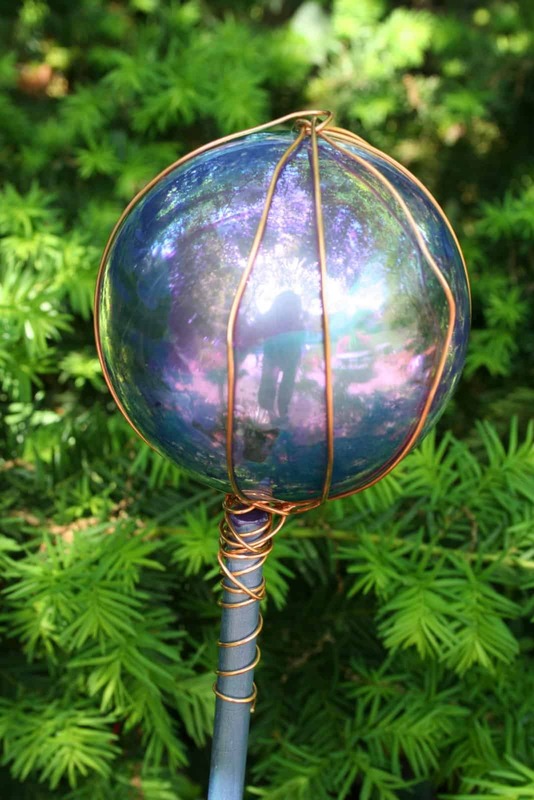 Then perhaps you’d get a better result mounting your gazing balls on sticks so they can be seen above the greenery! 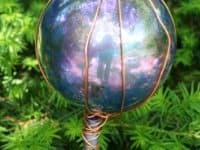 Pink and Green Mama guides you through the process of wire wrapping a pretty reflective glass ball onto a metal pole buried in the ground. Perhaps you’ve already got some marbles that you were hoping to use to make your gazing ball but you accidentally bought the rounded kind rather than the glass ones with the flat backs? 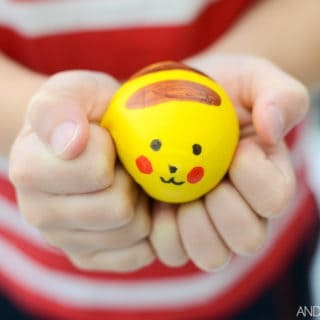 Well, don’t panic just yet! 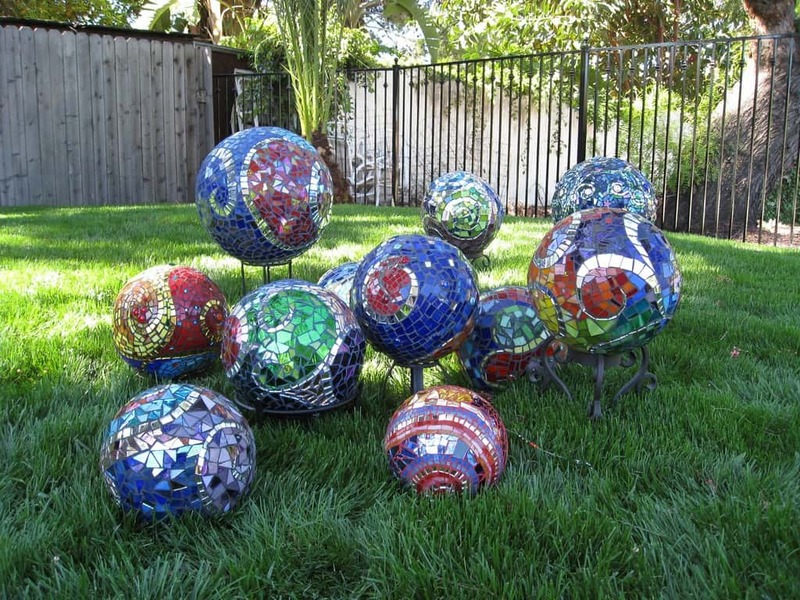 You can totally still use these to make a gazing ball that will look great mounted on a terra cotta pot in your garden! Check out how House of Hawthornes made it happen with an old bowling ball and some air dry caulking to nestle the marbles into and hold them in place. Is the style of your home actually a little more industrial chic and you’ve been looking for ways to translate that aesthetic into your garden too? 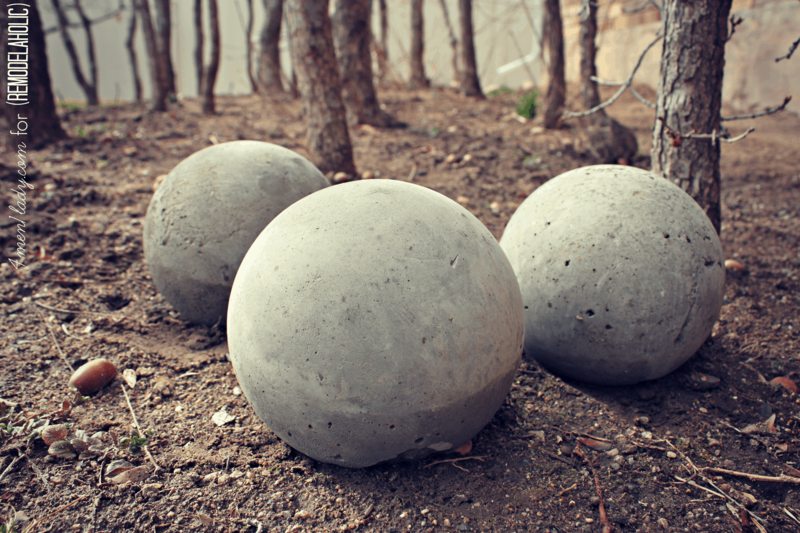 Then perhaps these slightly more downplayed DIY concrete garden balls are a better alternative for you! 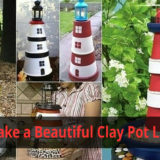 Remodelaholic shows you exactly how to make your own using powder concrete mix. 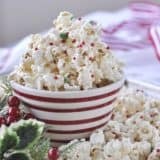 We have a feeling you’ll be surprised at how simple these really are to make. 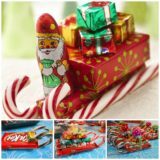 Are the mosaic techniques that so many of these designs use catching your eye more than anything else, but you’re not sure rounded or flat marbles are quite the effect you’re looking for? Then maybe you’d prefer this stained glass inspired design from Garden Lovers Club! 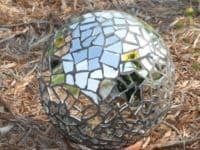 They show you how to create a reflective glass mosaic using pieces of broken mirror, cut up CDs or DVDs, and similar materials. 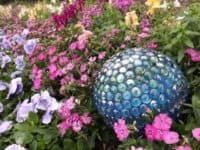 We love the way they made a cluster of gazing balls featuring all different sizes, like a little statement garden of its own! 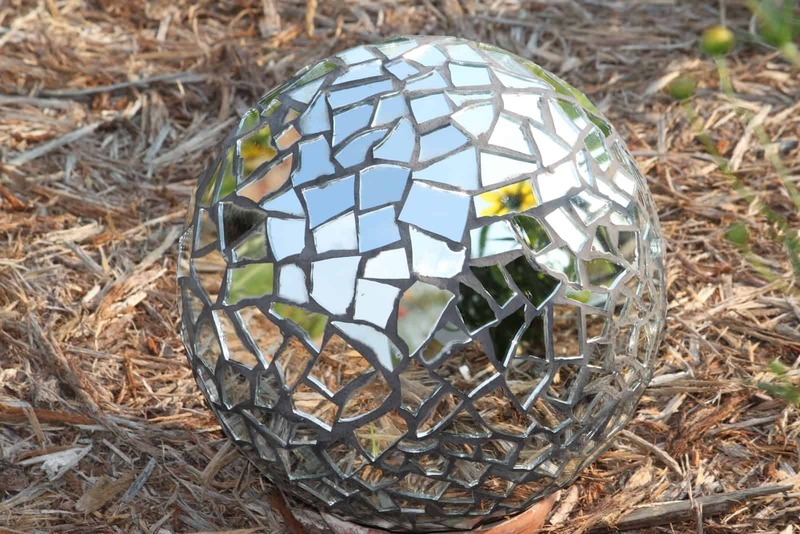 Were you instantly intrigued the moment you heard us say the word “mirror” in reference to a decorative ball because it made you think of the awesome disco balls you’ve seen in your favourite dance clubs or at cool parties? 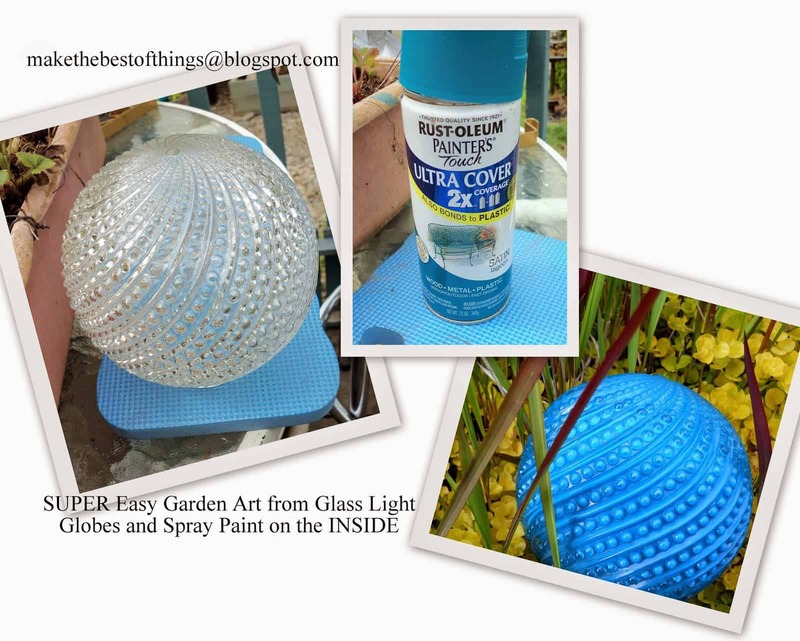 Well, who says you can’t make your very own disco ball and nestle it amongst the plants for an awesome contrast? 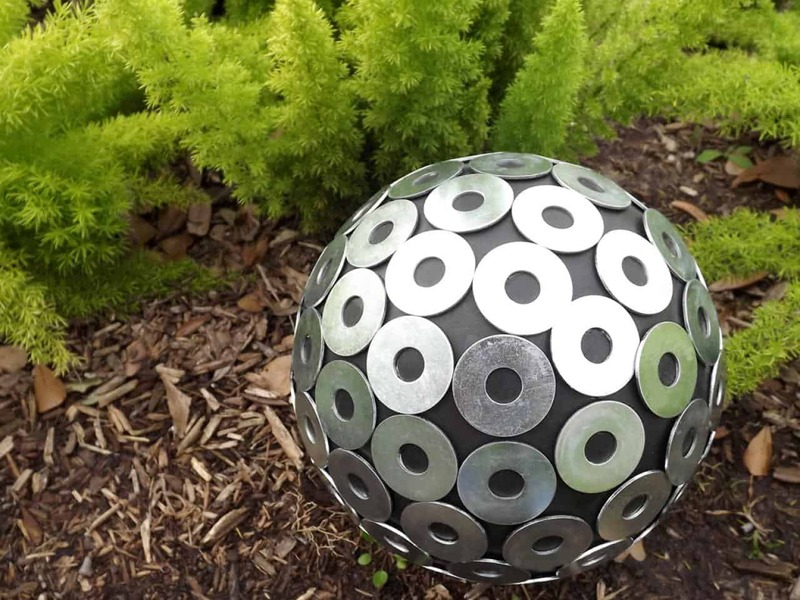 Check out how Fadley Living made this garden disco ball using an old bowling ball and broken mirror pieces. Just be careful of sharp edges! 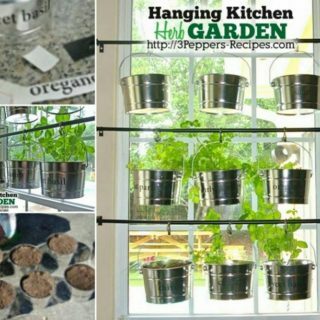 Are you always on the lookout for interesting ways to use your spare change? 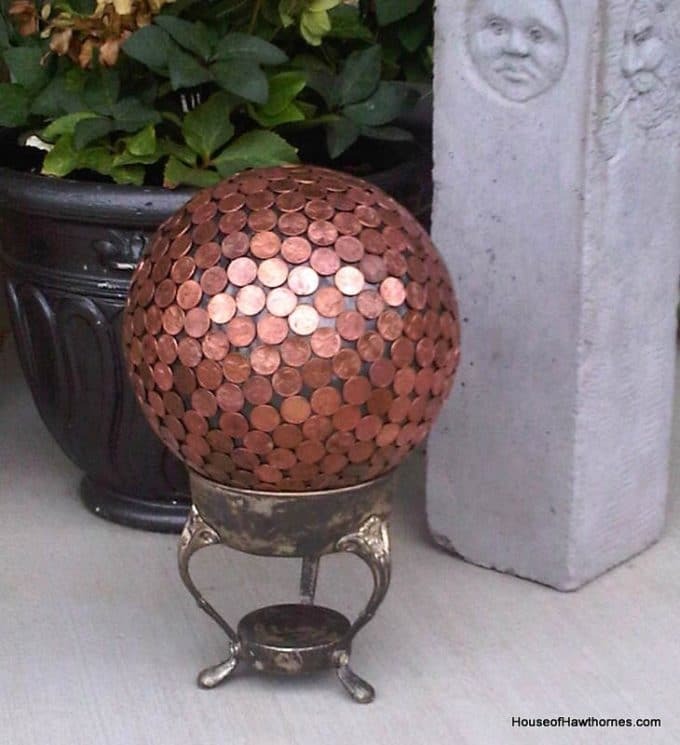 Then we have a feeling you’ll find this coin gazing ball idea from House of Hawthornes intriguing, especially if you live in a country that has discontinued pennies! Their tutorial shows you how to cover an old bowling ball in a mosaic layer of coins and mount it on an old planter stand. Maybe you were pretty into the caulking idea because you actually already have some air dry caulking you can use, but you think you’d prefer something a little more natural looking than swirly coloured marbles or reflective mirror pieces? 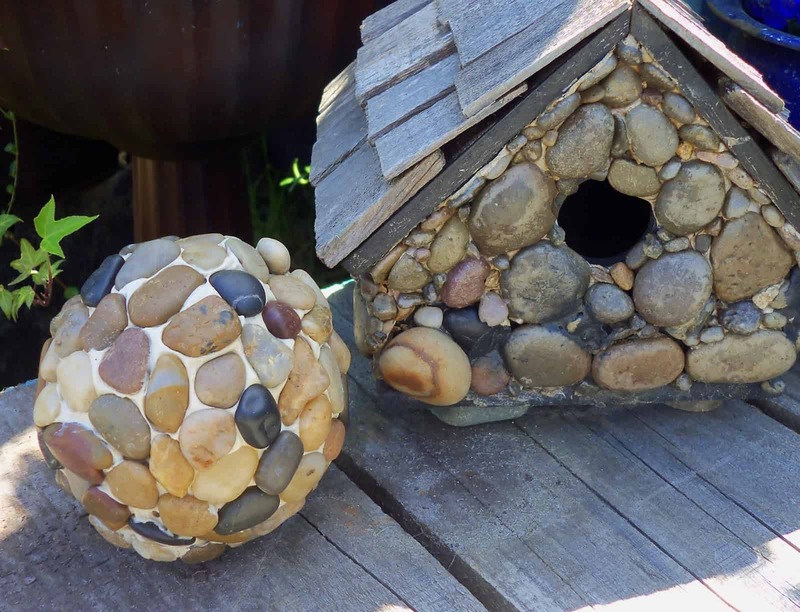 In that case, we’d suggest trying your hand at making a garden pebble version of the gazing balls you’ve seen so far instead! 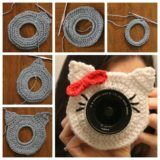 Find out how simply it can be done on Make The Best of Things. 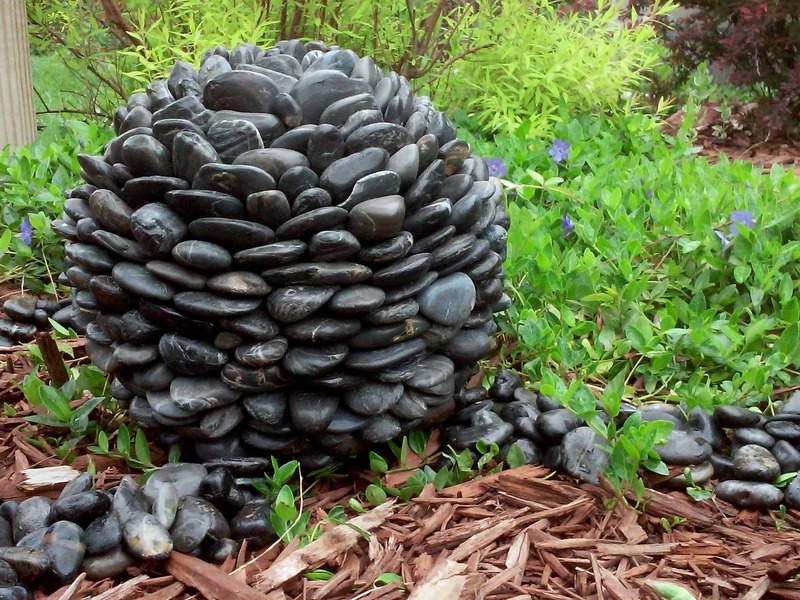 Have we almost got you settled on an idea with the stone concept we just showed you above but you’d actually prefer something a little darker and more textured, perhaps with more polished stones like you might find in a zen rock garden at the spa? In that case, we think this horizontally layered rock gazing ball featured on Pay Younger might be a little more up your alley! Their tutorial shows you how to mount the rocks by their sides instead of flat against the ball. 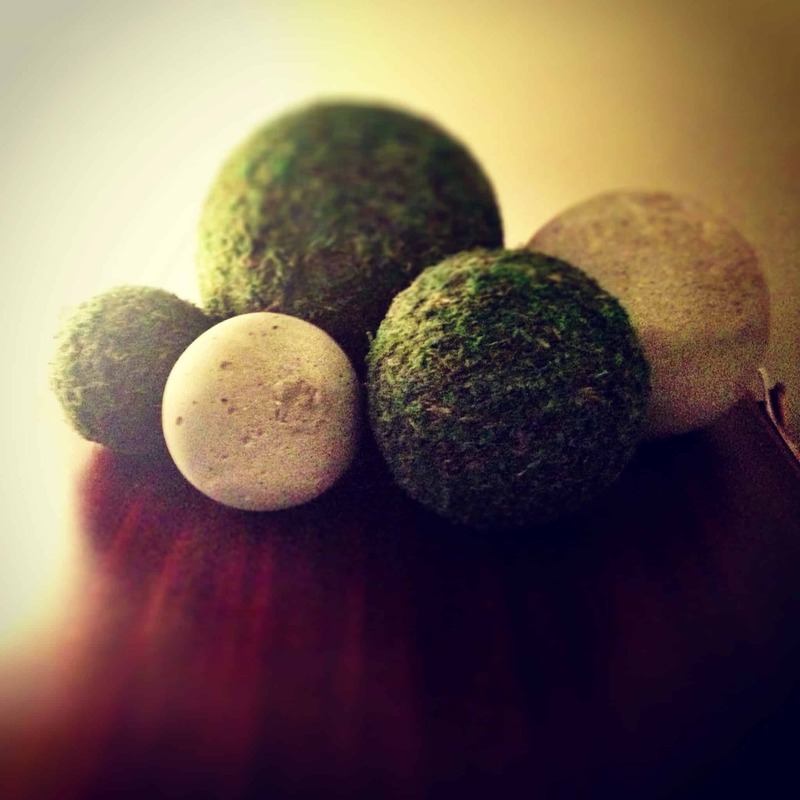 In your hunt for thrifted bowling balls, did you find one with a lovely marbled design so pretty that you don’t really want to cover it up, but you’re still intent on making yourself some kind of gazing ball décor? 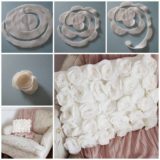 In that case, we think maybe you’d prefer this fantastic infinity ball fountain project outlined on Cot Cozy! 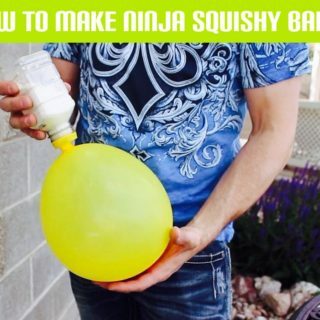 The details of this idea are a little more high maintenance than what you’re seen so far, but you’ll feel pretty accomplished when you see that bowling ball floating weightlessly on the water like magic when you’re finished. 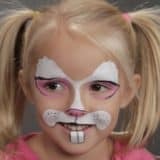 Since you started looking at your options, have your kids taken note of all the neat gazing ball projects you’ve been finding and now they want in on the fun? 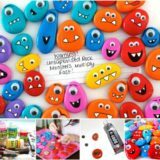 In that case, maybe you’d be better off trying a painting project that features simple, kid-friendly shapes! 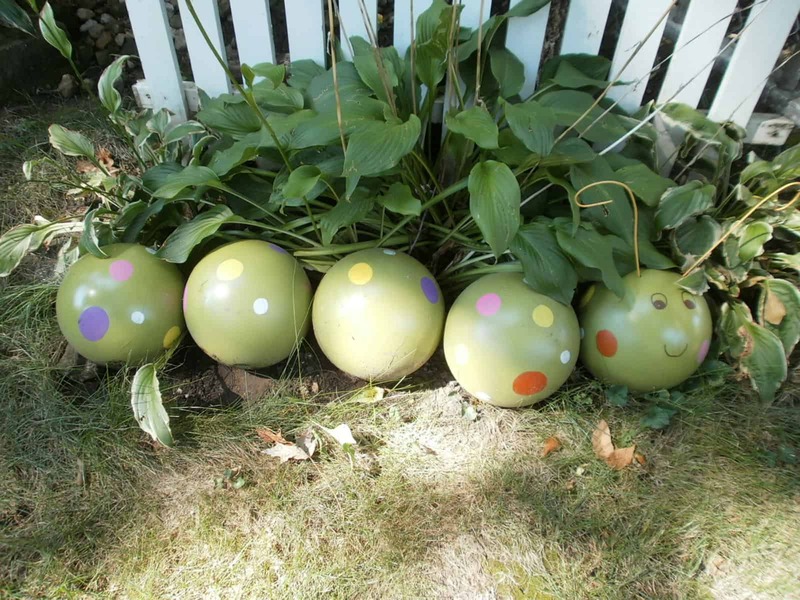 Check out how Little Sprouts by Lindsay upcycled a number of old thrift shop bowling balls by painting them with polka dots and arranging them in a line to make the pieces of a cute garden caterpillar. 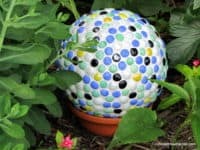 So far we’ve talked a lot about upcycling bowling balls in your DIY garden ball process, but what if you haven’t been able to find any? 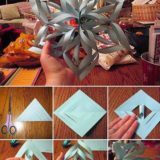 In that case, we definitely think you’d be better trying your hand at this rounded glass lampshade craft featured on Make The Best of Things. We like this idea because, if you’re lucky, you’ll find a glass lamp that already has a fun textured pattern, so all you need to do is paint the inside so the colour shows through! 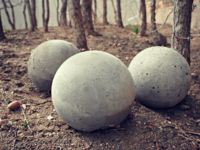 Did we really catch your attention with the idea of making a more natural looking garden ball and you’re already leaning towards making a DIY concrete version, but you’d rather contribute to the greenery of the area rather than using rocks? 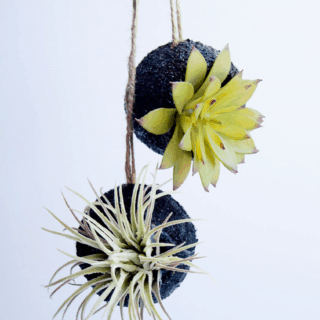 Then we have a feeling you’ll love the way these looks hand crafted moss covered garden balls look nestled amongst the plants! 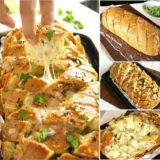 Find out how they’re made step by step on Hello Homebody.